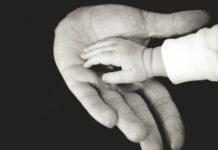 Home » Could Your Little one be our Baby of the Month? 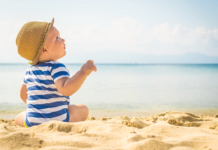 Could Your Little one be our Baby of the Month? Calling all beautiful babies for our Baby of the Month! Every parent believes their child is the most beautiful of them all, but could your little one make it as a baby model? 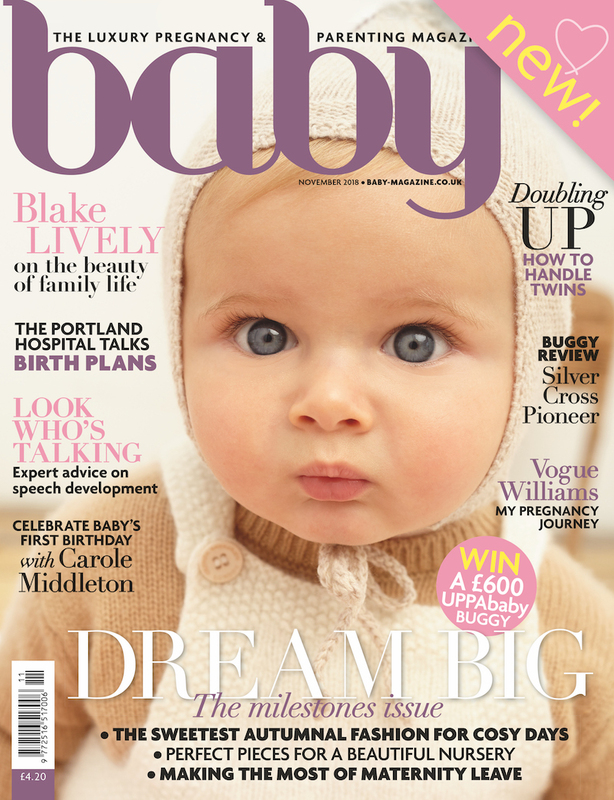 We’re looking for babies under the age of two to be our Baby of the Month for the next issue of Baby. 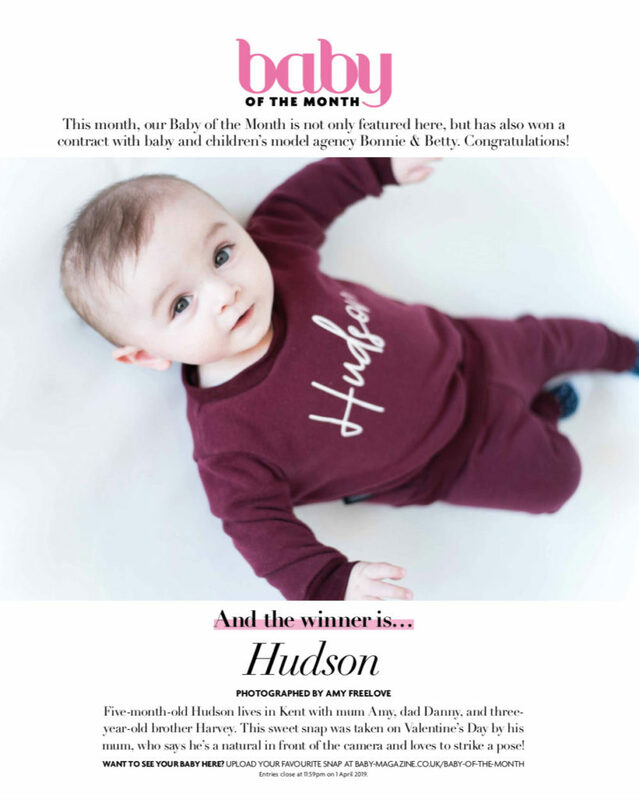 Just like the adorable Hudson in our May 2019 issue, your beautiful baby could be gracing the pages of our next issue. So if you reckon your baby has model potential and would love to see their picture printed in the magazine, simply fill out the form below for a chance to see your little one as the star of the show. Please note: If you’re supplying a photograph that has been taken by a professional photographer, we will need to contact the photographer in order to gain the correct permission. If you are a photographer, we will equally need to gain parental permission. It comes after the news that Baby has grown out of Baby London, the glamorous glossy for London parents, and has gone national due to popular demand. Baby is now available outside the capital and will be published every four weeks instead of just six times a year. 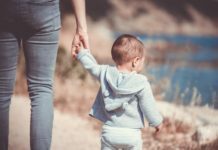 A careful balance of pre- and post-birth content will ensure that Baby remains a constant companion from conception all the way through to trying for number two. Celebrity parents provide inspiration for new and expectant mothers, and gorgeous photoshoots offer exclusive access to the country’s most high-profile mothers. Columnists include royal grandmother Carole Middleton, Marina Fogle and Leo Bamford; their compelling opinions supported by experts in the pregnancy field. Baby is alluring blend of the practical – ranging from product reviews to expert health advice – with the truly beautiful, luxurious, fashionable and fun. Baby is the natural next step for mothers who consume upmarket women’s glossies and interiors titles. Contributors are of the same calibre as other high-profile monthlies and the content speaks directly to stylish, intelligent and discernible women. 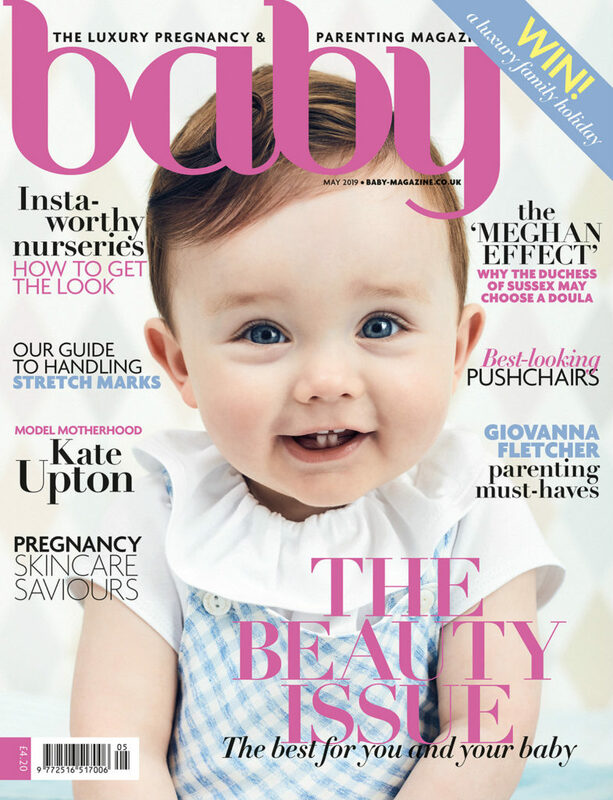 By broadening the magazine’s geographical reach, Baby welcomes more aspirational mothers to the fold, providing rich and exclusive content that resonates with mothers in Britain’s most affluent hotspots. Baby Surrey and Baby Hampshire magazines have been absorbed into the new, national magazine.